Slim’s Detailing has been born out of a business idea first started in the early 1950’s. Slim’s interest in cars began as a Salesman for Harold Radford Coachbuilders in the early 1950’s and he attended Earls Court Motor Show alongside the Bentley Countryman described as a luxurious town car shooting break. Part of Slim’s daily routine would be to check the cars were immaculate and to make them pristine for showing and selling to the public. It was not uncommon for him to deliver a car to a customer on the continent, imagine the buzz of driving a Bentley on country lanes in France and Spain in the 1950’s. This passion for cars grew into Slim’s own crash repair business repairing or panel beating in its earliest form as spares were expensive and hard to buy and all the cars were cleaned with T-cut and a polish was applied ensuring complete customer satisfaction. Slim’s thriving business was always being let down by his paint and consumables supplier who would take up to a week to deliver, this inspired him to set up his own business taking the MOR from his surname Moring and the whole of ELLIS from his partners surname and forming MORELLIS in 1957. His slogan from day one was “your stock is at the end of the telephone” and he immediately offered twice daily deliveries from his North London base in Southgate with Morris Oxford vans painted in two tone green and black and hand written signs in gold lettering immediately identifying them for his customer. Slim’s Detailing has been established in honour of a man whose vision for quality lives on in his cars and his business which started trading over 50 years ago, but also is inspired by anybody who has a car they love and care for. Our motto in business remains the same, as Slim would say "It's all about the details". 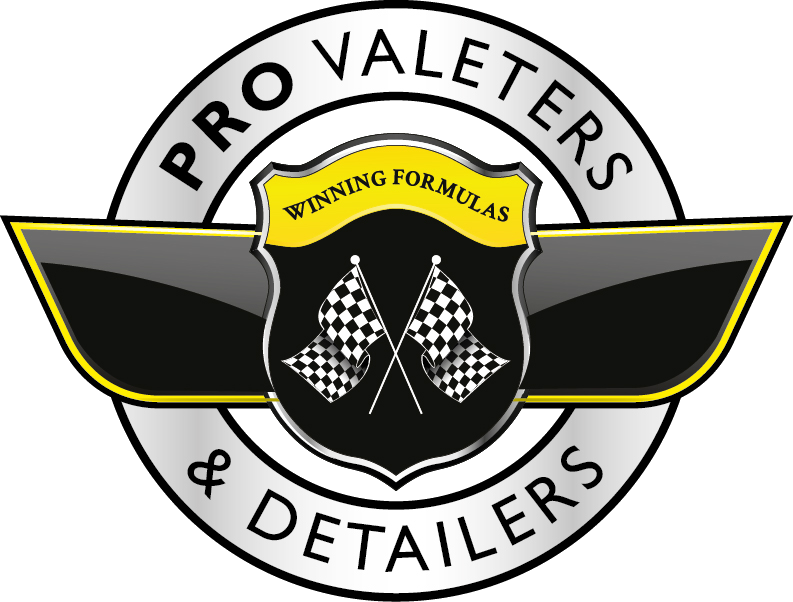 PVD Members get 15% off products from Slim's Detailing with no minimum order quantity.